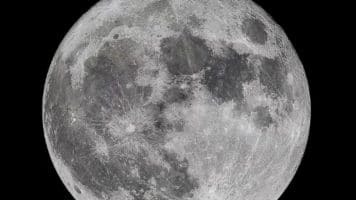 The first day of Spring and the last supermoon for 2019 will both take place on Wednesday, March 20. The Spring equinox, also called the vernal equinox, will occur at 5:58 pm EDT. The supermoon occurs at 9:43 p.m. EDT. The last time both occurred on the same date was on March 20, 1981, according to The Old Farmer's Almanac. For those looking ahead in the year, the Fall Equinox 2019 is on Monday, September 23, 2019.